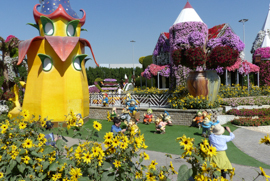 Miracle Garden is a unique park on the edge of Dubai, which is having figures, items and buildings covered with houses. 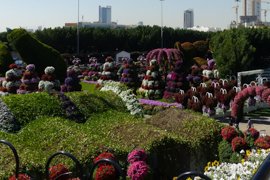 As it is – naturally – best time to visit when the Dubai temperatures are not that high, I started my February 2019 with some two hours in this park. 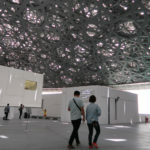 Here are the reasons why I feel you should visit it, too. 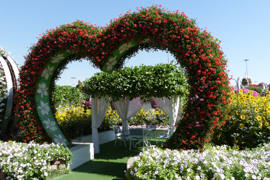 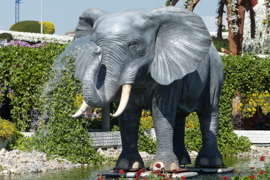 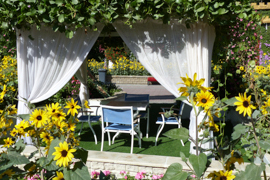 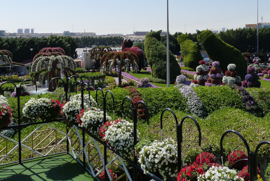 Miracle Garden is located in the Southern part of the city, in Dubailand district. 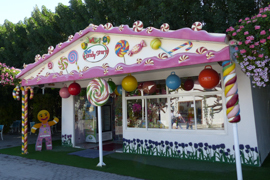 Some of the attractions closeby are the amazing Global Village, the Autodrome and the IMG World of Adventures indoor theme park. 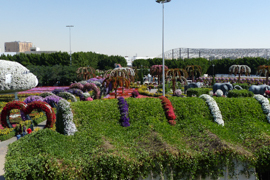 In close proximity is the Dubai Butterfly Garden. 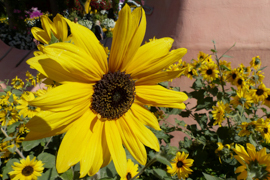 The accessibility is limited if you do not have a rental car. 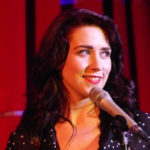 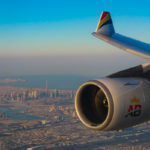 Most people use a taxi in that case – which is extremely cheap compared to other holiday destinations. 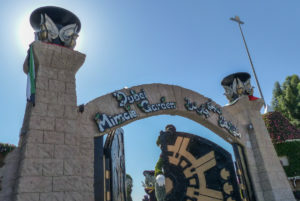 The adult admission to Miracle Garden is 50 AED, roughly 12 EUR. 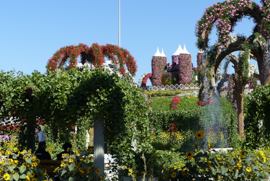 There are numerous entrances for Miracle Garden, parking is free. 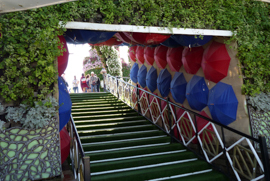 There are multiple entrances to the park. 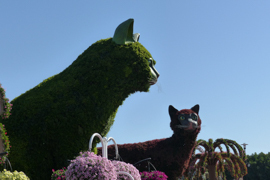 It is very hard to strictly define in a few words what Miracle Garden is: the key element is definitely gardening and flowers. 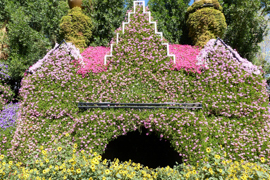 The range of different kinds of plants is comparably limited, so if you expect to visit a botanical garden, you may be disappointed. 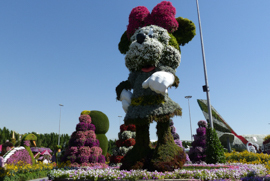 The flowers are forming a lot of sculptures, shadowy areas and colorful natural designs. 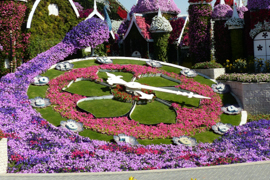 During the last years, Dubai Miracle Garden additionally transformed to a recreational park, where you can hang out and relax. 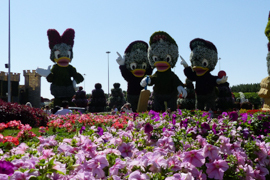 I entered the park from the North-Westerly entrance and right right into the lovely Disney figures. 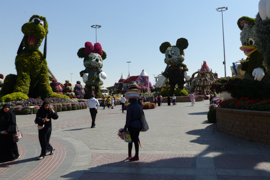 Unfortunately, there was no WiFi in this area of the park, as there were QR code with some online features on Mickey and friends – I cannot tell you what they offered there. 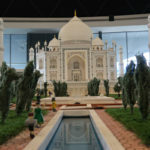 There are a lot of other figures. 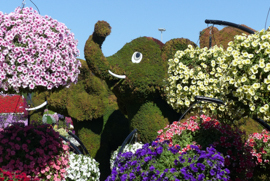 The most eye-catching ones are likely the giant cats and elephants, majorly made out of hedge plants. 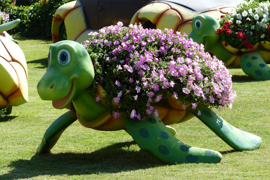 But there are also other kinds of lovely decorated animals and cartoon figures. 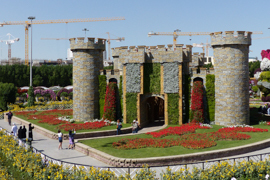 In the center of the park, there are two castles. 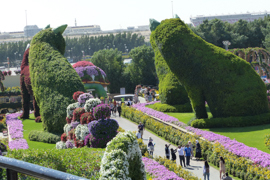 As one of them is on a hill, you have an amazing view around the park. 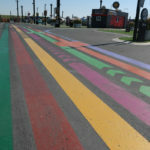 On the outer circle, there are also some very colorful houses. 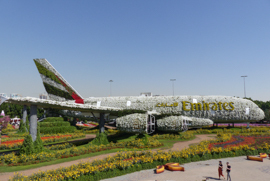 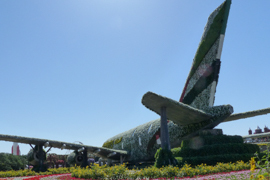 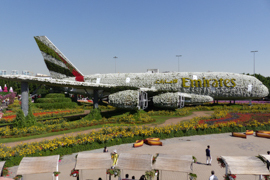 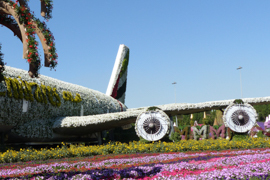 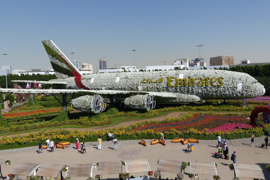 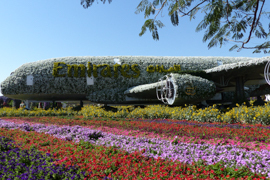 No, it is not an original plane – but this life-size version of an Emirates Airbus A380 is definitely the key attraction in Miracle Garden, not just for aviation nerds. 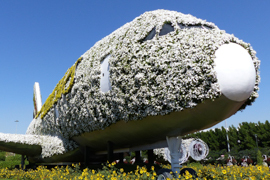 The plane is the world largest flower installation. 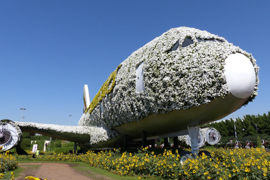 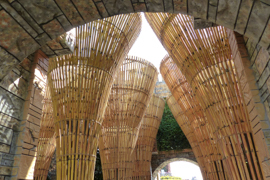 It consists of a metal frame and about 500,000 flowers. 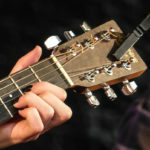 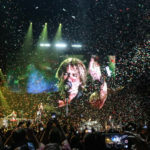 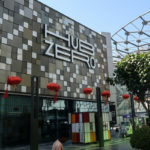 The implementation took half a year of 10 hour shifts – for 200 people. 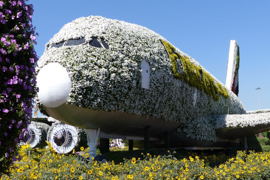 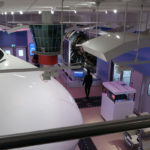 Unfortunately, you cannot get too close to this wonderful piece – there are walkways around the aircraft, but these air maintenance only. 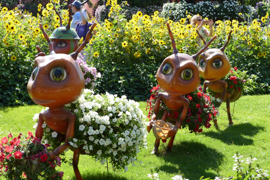 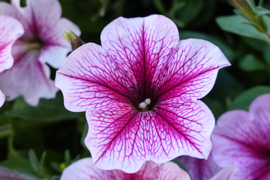 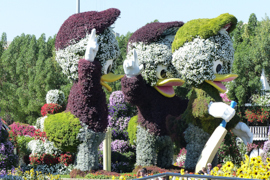 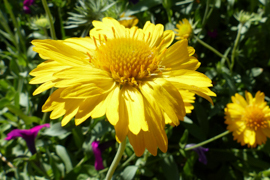 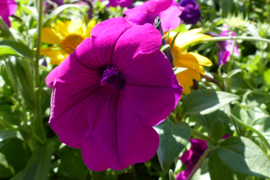 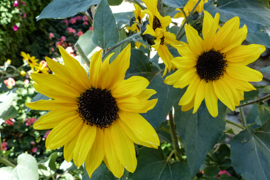 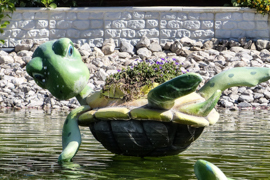 Flowers and plants are the stars of Dubai Miracle Gardens – so I felt that my review is not complete without having a very close look at some flowers and blossoms. 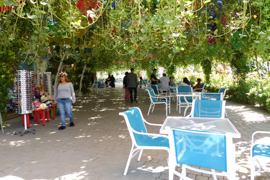 Miracle Gardens offers a lot of spaces to relax in the shadow. 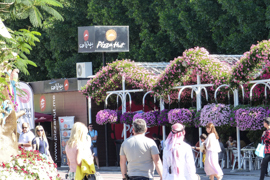 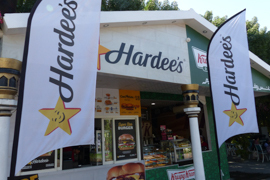 Especially in the outer ring of the park, there are numerous food stores. 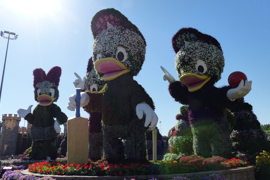 The park also has a small stage. 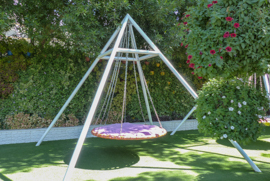 There are chairs, swings or hammocks around. 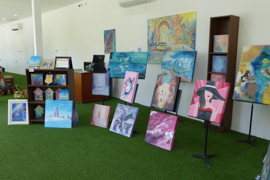 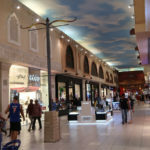 In one area, there are even some retail stores selling fashion, arts or souvenirs. 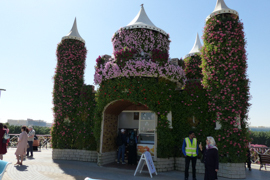 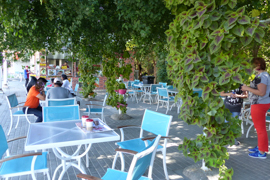 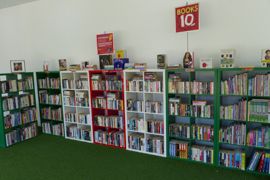 A very nice way to spent time in Dubai Miracle Garden is to grab a second-hand book from the self-service store and enjoy it at a shadowy place. 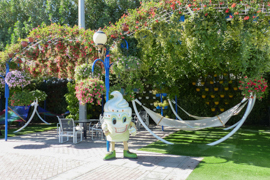 No matter if you feel like having some time on your own or bring your kids and family with you – the park offers you amazing opportunities to have a great, quiet time away from vibrant Dubai. 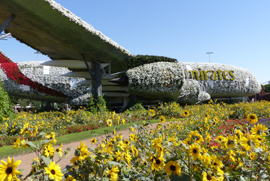 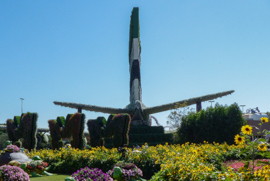 I was amazed how detailed and perfectly Miracle Gardens has developed in the past – not just the Airbus A380 just let’s you sit down somewhere and feel the magic. 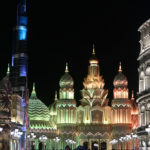 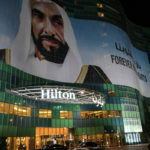 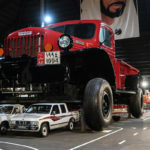 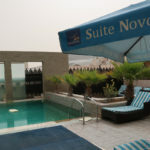 To me, it is one of the best attractions in the Arabian super-city – you definitely should not miss it!